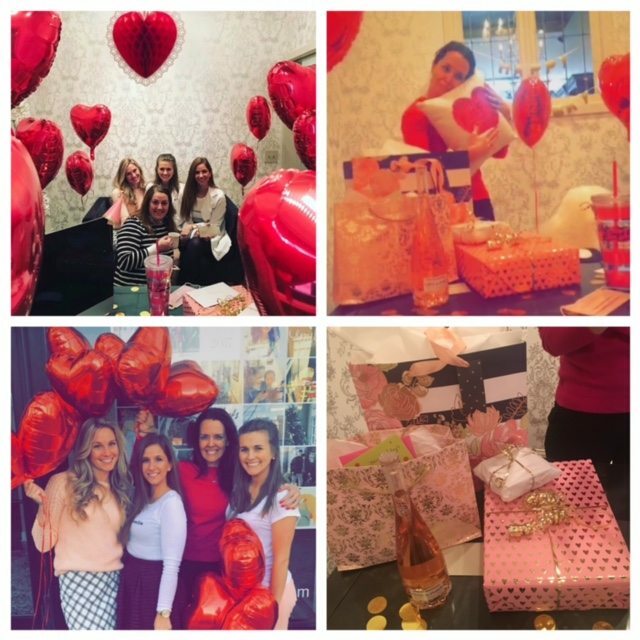 Valentine’s Day And Team Building Here At The Loft! What an amazing team building week here at the Loft! With Dr.Emery taking this week to truly enjoy her birthday week in Florida, the team held down the fort here in Chicago. First off, we want to start by extending a warm and exciting welcome to our newest squad member, Leah. 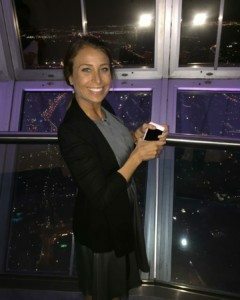 She is a highly qualified and experienced hygienist that will be joining our squad next week and cannot wait to meet our fabulous patients. Sugar Fix Dental welcomes our new hygienist, Leah! Paxton spent one of her days this week at the local Patterson Branch getting some extensive Cerec training! Here at Sugar Fix Dental Loft, we strive to make every patient feel comfortable and we know their time is sensitive. What we love about Cerec here at The Loft, is that with this advanced technology, we can create crowns and fillings all in house. So you are here for only one appointment, and no need to wait for a lab to send back your restorations. 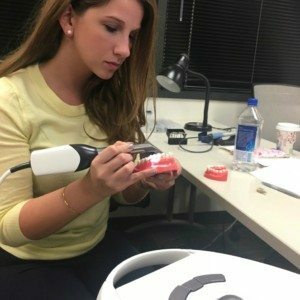 Paxton takes on Cerec training! Here at Sugar Fix, we LOVE Valentine’s Day. It is Dr. Emery’s favorite holiday, and this year it fell on the same week as her birthday. Last Friday we decorated Dr. Emery’s office with heart shaped balloons, streamers, and sweets! We wanted her to feel special since she wasn’t going to be here on here on her actual birthday. While Dr. Emery was relaxing in Florida, the Sugar Squad was busy here in Chicago. But to make sure that our day was filled with love, Dr. Emery went out of her way and surprised us with heart donuts, smoothies, and cookies galore to start out our Valentine’s Day! As we continued on with our day, we were greeted with Diane from Canvas Studio to pamper us with manicures. 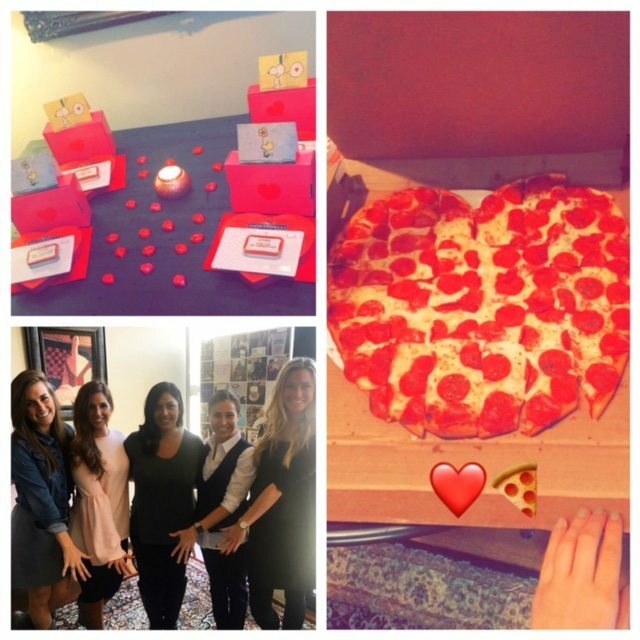 To top off our afternoon, we were also surprised with a giant heart-shaped pizza delivery from Art of Pizza, here in Lakeview! A Valentine’s Day surprise! Thank You, Dr. Emery! All in all, Dr. Emery made us feel loved and we could not be more grateful to have an AMAZING boss, who spoils us unconditionally. We love you, Dr. Emery! We hope you all enjoy the fantastic weather this weekend!